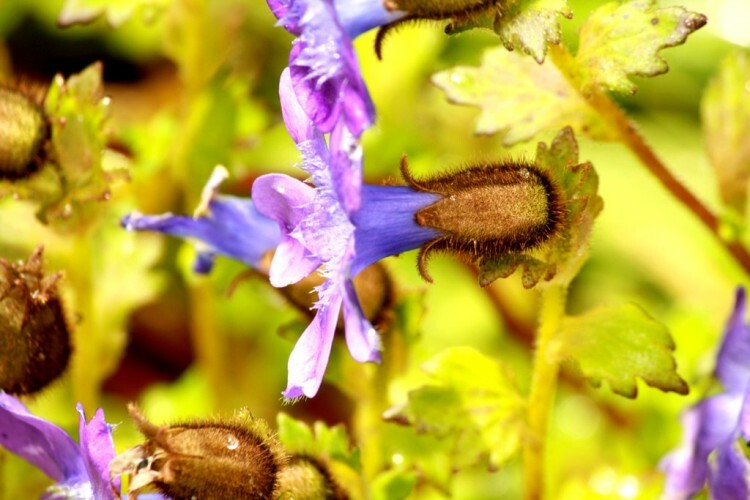 In this post fellow photographer and blogger, Sumana Dey takes us on a trek to photograph the divine Valley of flowers, National Park in the Himalayas, Chamoli, Uttarakhand, India. 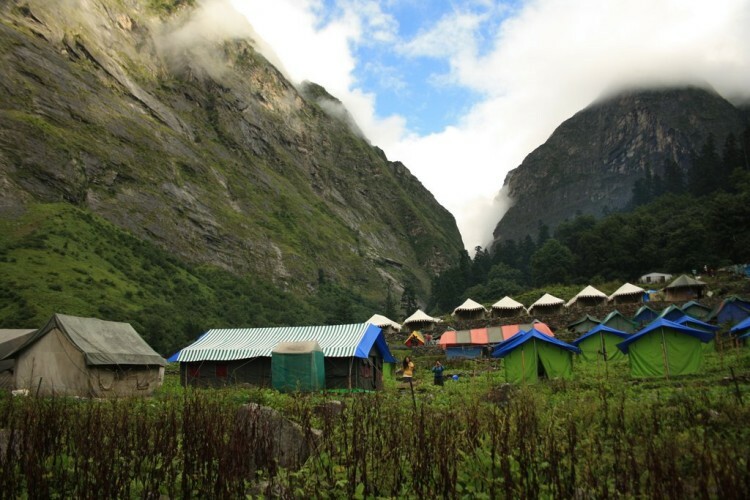 In the process, she also visits the holy Hemkund Sahib lake and Gurudwara close to the Valley of Flowers. 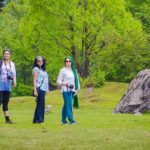 The post has some really beautiful pictures that she clicked while trekking to and in the Valley of Flowers. Wow! God!That is what you will say on seeing Valley Of Flowers. Yup this is about God or more precisely His land, ‘Devbhoomi’. Uttarakhand is known as Devbhoomi ( or land of gods) and after a week-long journey you will know 2 things for sure, one -the creator always gets to keep his best creation and two- you got to work hard to get to paradise, in this case, the Valley of Flowers. 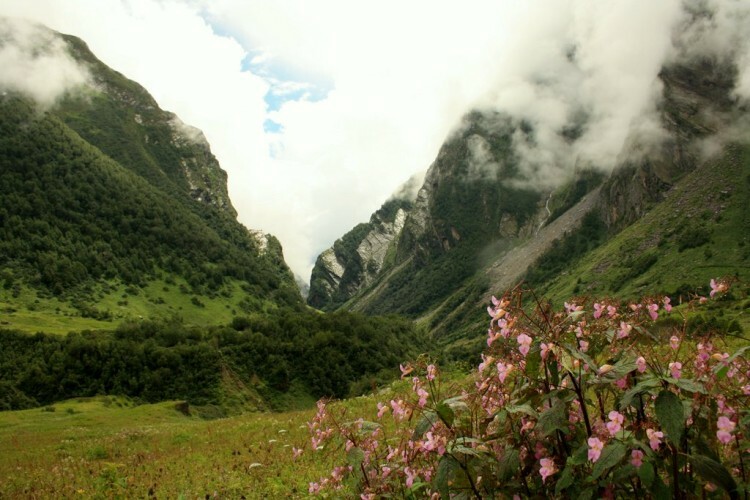 Hot To start Valley of Flowers Trek: When I researched about Valley of Flowers trek I figured out that the most common trail everyone follows is- Delhi-Haridwar/Rishikesh- Auli/Joshimath-Govindghat- Ghangria- VOF-/Hemkund sahib-Govindghat- Badrinath–Haridwar-Delhi. 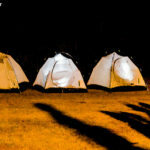 While there are a lot of blogs for trekkers, not much for photographers, especially the ones who don’t trek. The start point of the trek for trekking-photographers is Govindghat and is 26 KM from Joshimath and 40 KM from Auli, where you can find descent accommodation; the trek starts from the Gurudwara @ Govindghat and is the entry point for Hemkund Sahib as well so in the season you can see a lot of Sikh pilgrims walking/riding along. The first leg of the trek is a 13 KM trail between Govindghat and Ghangria it’s quite a grind; takes anything between 6-8 hrs depending on your speed and stamina. 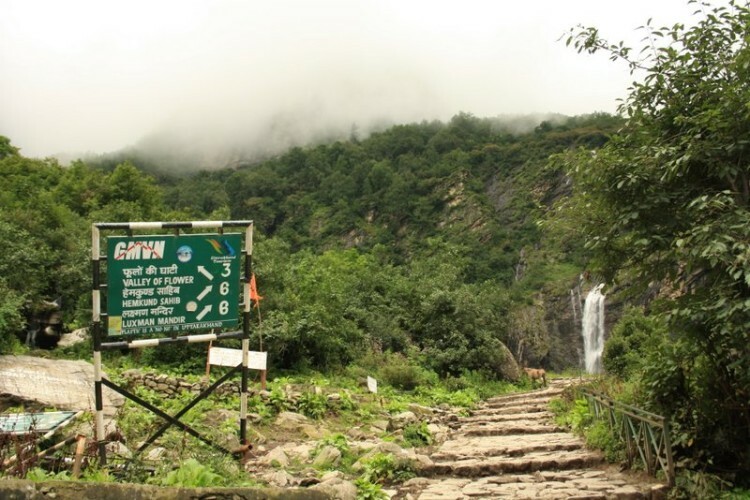 The trail is an alternate of climbs and descents and river Lakshman-Ganga keeps you company through the trek. Because this is a route filled with Pilgrims there are lots of small dhabas selling hot tea, Maggi, chips, and cold drinks, but everything is expensive as everything is hauled on mules and transported. So if you don’t bargain in a plush mall/cinema hall, please don’t do it here as well. 2 KM before the trek ends there is a very cute ‘chai-ki-dukaan’ or Tea Shop, that has table and chairs placed on the banks of the river, which almost flows beneath the ramp. It’s a must halt before you get on with the last leg of the trek. This is the trek where don’t have much to click except the views of the valley and the gush of the river. At the end of this trek is Ghangria, more of a base camp than a village; There are 3/4 tour operated tented accommodation and a few hotels; The most striking thing about this place is there are no mobile networks and you are dependent on some of the shops STD-ISD booths and they even charge you for incoming :)! Takes you back to the early 21st century! The morning and evenings are a photographers delight to click the open valley. From here the trail breaks into 2 paths, one going towards famous Gurudwara Hemkund Sahib and the other to the Valley of Flowers The trail on the left goes to the Valley of Flowers and its a 3 KM uphill, leisurely walk. It’s a world heritage site and therefore you need to enter your names in the register, pay the entry fees and declare all plastic bottles you are carrying along, make a small deposit which you can claim once you return with all your trash, a small step towards keeping the place clean; The Pushpawati river flows along most part of the trek and the entry to the valley is dramatic; There are exotic flowers all through the trail but at one point when you actually enter the valley, you are mesmerized with unending views of the flower beds; The place is nothing short of a fairyland and if you start early, you can spend the whole day clicking, meditating, and relaxing; Though one day is just not enough to click even half the varieties of flowers there. 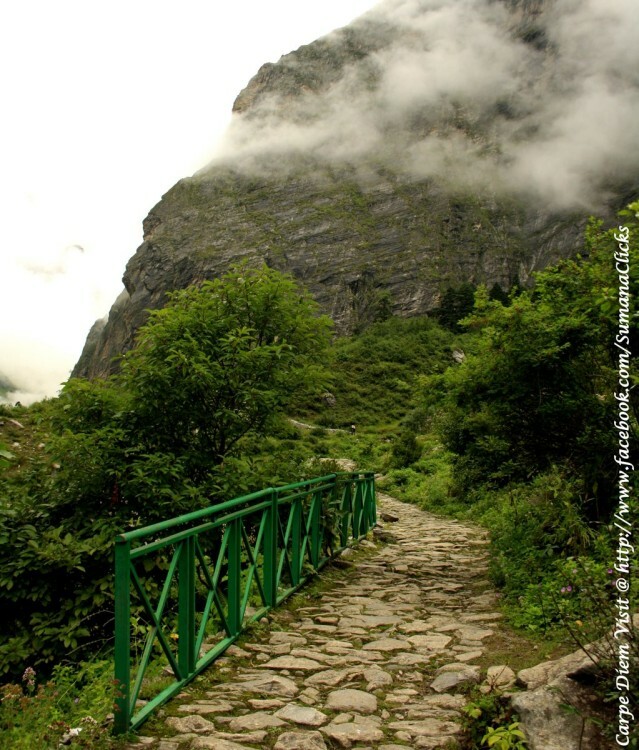 The second trail from Ghangria leads to the holy shrine of Hemkund Sahib. It’s a difficult and steep climb of 5 KM and takes you from an altitude of 3000 meters to 4300 meters in this short trek. At the top of the climb is a beautiful lake and it’s surrounded by snow peaks. Apart from the Gurudwara, there is a Lakshman temple on the banks of this lake. These are the highest places of worship and true to its name Hemkund-‘Lake of ice’ the lake is frozen for the most part of the year. 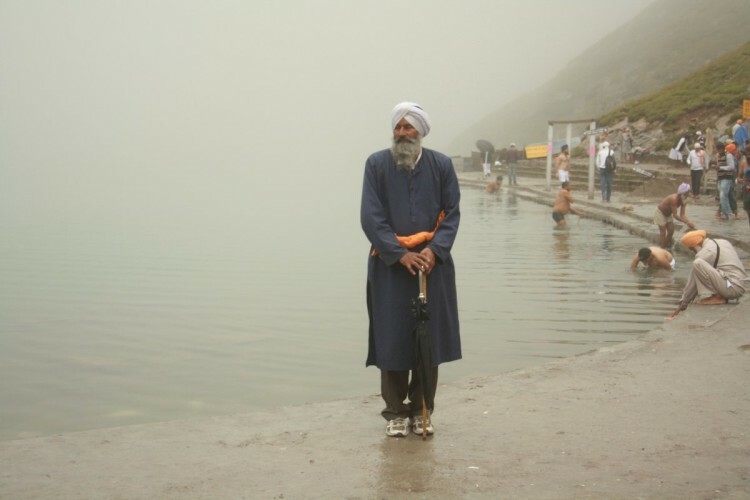 It is an important pilgrimage for the Sikhs and they climb all the way, some barefooted and bath in the ice cold waters of the lake, grown-ups, and kids alike; they believe their 10th Guru, Guru Gobind Singhji meditated here in a previous birth. 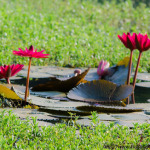 All through the climb, you will see the famed Brahmakamal. It’s a beautiful flower and some say only blossoms here. You can also spot the glacier on your way up. The Gurudwara serves langar of hot Khichdi, achaar, and sabzi; and in a cold and icy weather and incessant rains, a hot bowl of khichdi is pure nirvana, and it comes with the blessings of Wahe guru. The misty lake, sun hiding among the clouds, the Brahamakamals and the view of the valley are all a must click! The last trek is the return journey from Ghangria to Govindghat and from here you can also visit the holy shrine of Badrinath by road; Next to the temple is the Mana Village, the last village on the Indo-Tibet border; there is the Vyas gufa (Cave of sage Vyas) where Gurudev Vyasji had supposedly written the Mahabharata. There is the Saraswati River flowing between two massive rocks and a sight to behold. The entire trek is a delight for photographers who love clicking people; you will find sadhus, aboriginals and really cute looking kids. For all those photographers who don’t trek or are old or want to take their families along, you don’t need to despair; the entire route can be covered on mules, except the walk to the valley; you can even rent a chopper to and fro between Govindghat and Ghangria. It can rain anytime and it rains most of the time, so rain gear for the camera is very handy and for self is a must! Almost the entire journey it’s all about Vegetarian food; Eggs are also very rare; though in Joshimath you get amazing Chicken momos at the local shops. 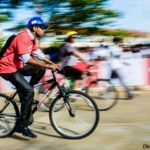 Sumana is an amateur photographer, enthusiastic trekker, blogger and an ardent traveler. She is a Bengali by birth but a Delhi-ite by virtue of her parents deciding to settle down there and a South-Indian by spirit (can’t get off tamarind and curry leaves)! She has traveled across the country especially to the offbeat destinations for last seven years. She believes that the passion for exploring, perseverance-of-an-extreme & child-like-curiosity open up a whole new world that is diametrically and dramatically opposite to the mundane lives. Her mantra for a perfect shot is – Don’t edit, just frame it right! Lovely post and beautiful pictures! It refreshed my trip to the Valley of Flowers some years back. thanks Mukesh… will do the needful.. Thanks for nicely written post. 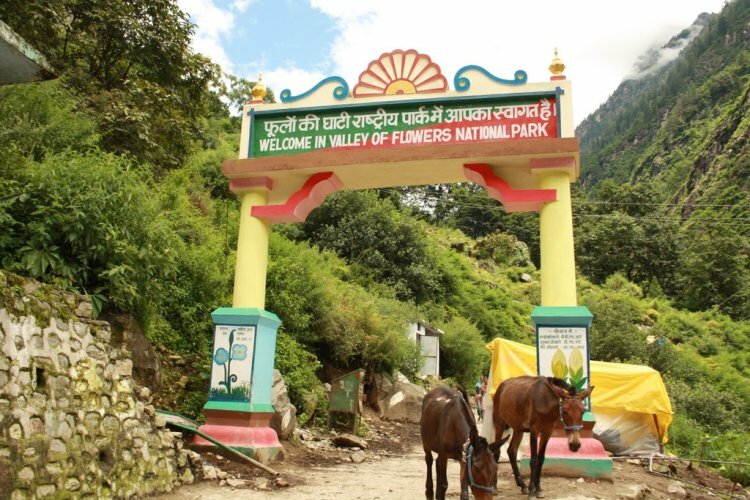 I have been to valley of flowers two times. Its really heaven on earth. Nice pictures as well. Thanks Devkant 🙂 ! Truly, that place is a wonder and I can understand why you would be going back every year :)! 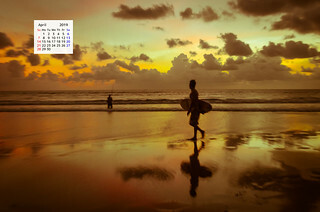 Lovely , Could feel the valley of flower on my laptop. 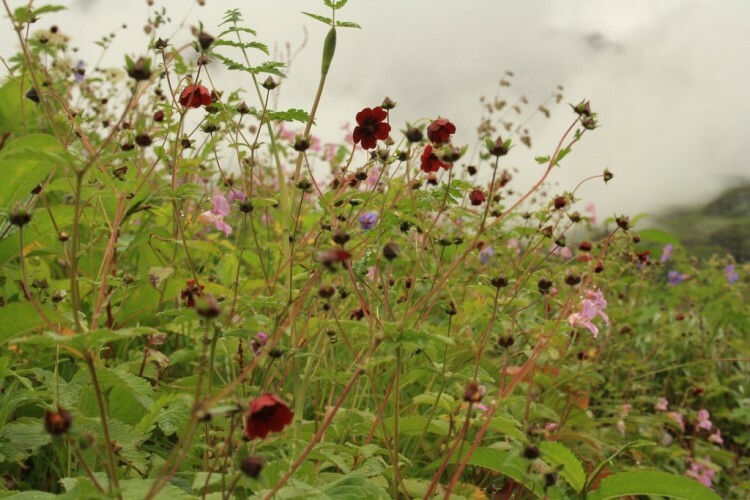 Thanks Satish, as Sumana mentions the best time to travel to Valley of Flowers National Park is June to October. What a pretty place. 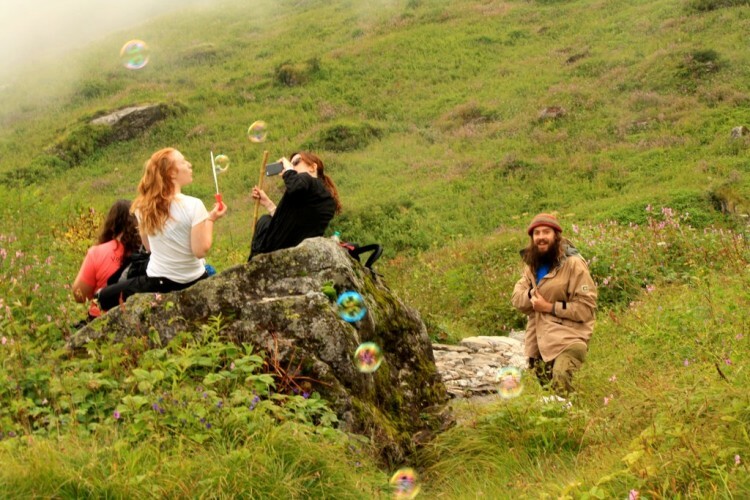 I can’t get enough of these pictures from the valley of flowers, ever since I heard of it. Seems like a very exotic place.